The Outlaw Country Cruise is Back! Are you ready to hit the high-seas with 2,200 like-minded Outlaws?! Great! Take some time to look around and enjoy exploring the website--it's stocked with loads of great info to help plan your vacation. Please let us know if you ever have any questions - we're here to help. 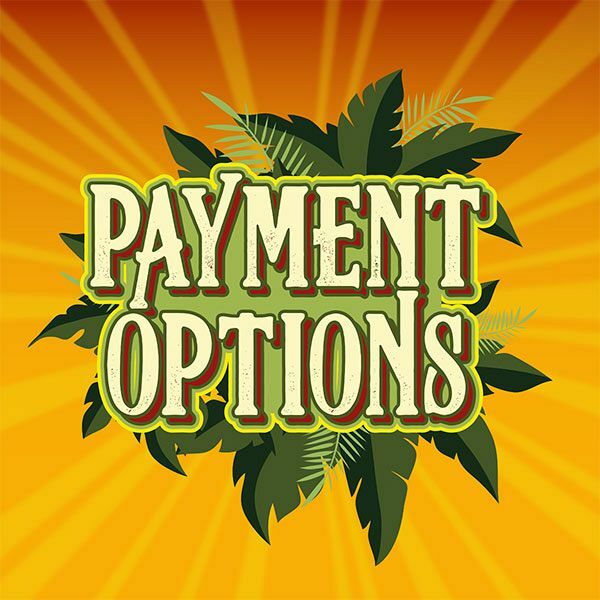 The FAQ section is a great place to start OR feel free to contact us via email. If you would rather chat with our guest services Ninjas on the phone, please call 877-379-9189. 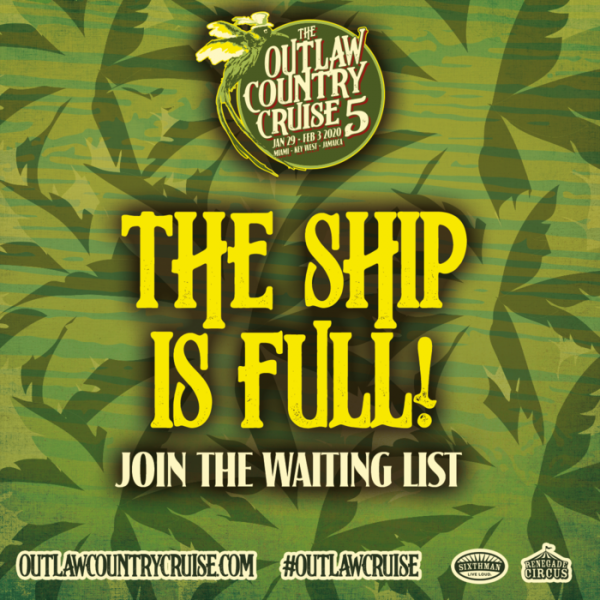 Get to know your fellow cruisers by joining us on the Outlaw Country Cruise 5 community's Facebook group. Be sure to check back for more announcements and other updates throughout the year!